You are here: Home / Spiderman Party / Spiderman Costume For Kids That are Totally Awesome! 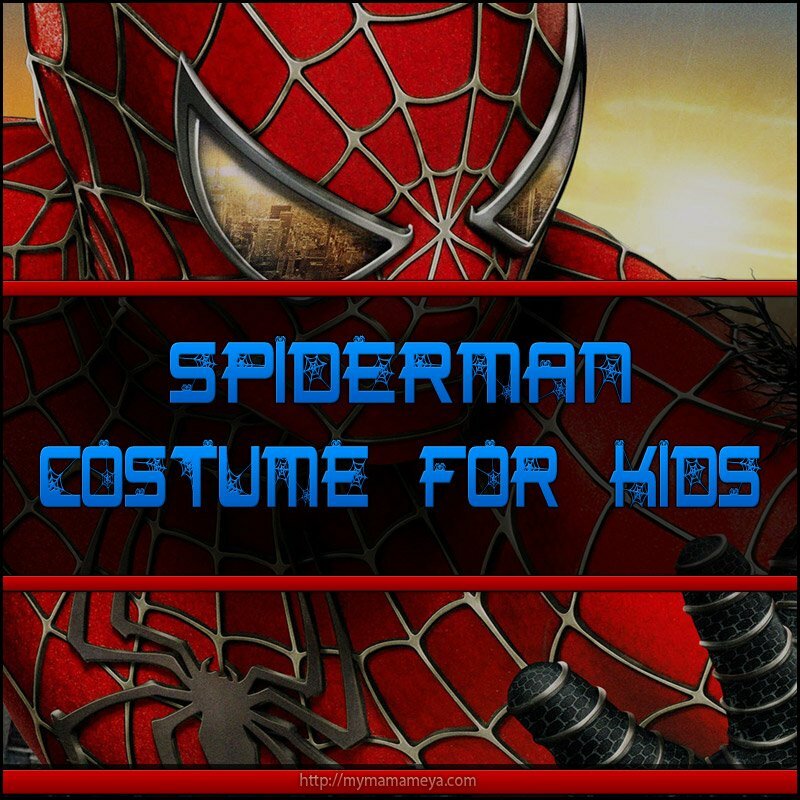 Spiderman Costume for Kids – If your planning the Ultimate Spiderman Birthday Party why not have the guest of honor dress up in a Spiderman costume for kids or how about having everyone come dressed as their favorite superhero or maybe as their favorite super villain. Everyone loves to play dress up, no matter what age they are. If your favorite guest of honor is a Spidey fanatic, this is the perfect time for you to think about letting him dress up in a special Spiderman costume for kids on his birthday. Spiderman costumes have been a consistent choice for decades for little boys and big boys and with a very good reason. After all, who hasn’t been so lucky as to hear the story of Peter Parker? With five Spiderman blockbuster movies, six fantastic comic book titles, and numerous animated cartoons and television series, Spiderman continues to be one of the most-liked super heroes of our time. We most certainly can’t seem to get enough of Spiderman! 1 Let’s take a look at some of the Best Spidey Costumes Available. 5 A Few More Spiderman Costumes that Your Spidey Fan Will Love! 6 How About a Spider-girl Costume! Let’s take a look at some of the Best Spidey Costumes Available. If you are looking for the ideal Spiderman costume for kids, you’ll find that the classic red and blue costume is characteristic of this famous superhero. Even though the original Spiderman’s costume has changed many times over the years, there is no doubt that everybody still loves that infamous Spidey Style. Who doesn’t absolutely love watching Spiderman and all his web-sling capers on the BIG Screen or in oh so popular Spidey comic books and this Ultimate Spiderman kids muscle chest costume will absolutely give your little boy the chance to to become the Super Hero of his dreams. He’ll love wearing this red and blue Spiderman costume that comes with the red Spidey mask. Not only that but this costume has fibre-filled chest muscles so your child feels like he is ready to fight the city’s villains. So what’s included with this officially licensed Spiderman costume? If your little guy wants to look like the authentic Spiderman you’ll want to add these Ultimate Spiderman Kids Boot Covers and don’t forget these Spiderman Kids Gloves. Spiderman costumes are always popular with kids, so don’t think that your little Spidey fanatic will only wear his Spiderman costume for his Birthday Party. He will jump at any chance he has to wear his favorite superhero costume, birthday parties, Halloween, everyday dress up , or even when he is watching one of his all time favorite Spiderman movies! Don’t be the least bit surprised if you have a hard time getting him to take it off. We had one mother tell us that after buying her little toddler a Spiderman costume, he loved it so much he wouldn’t take it off and would wear it wherever they went. I think that is what you would call a very dedicated Spiderman fan. This officially licensed Marvel Amazing Spiderman 2 Deluxe Child Costume will give your little Spidey fan muscles just like the real Spiderman. 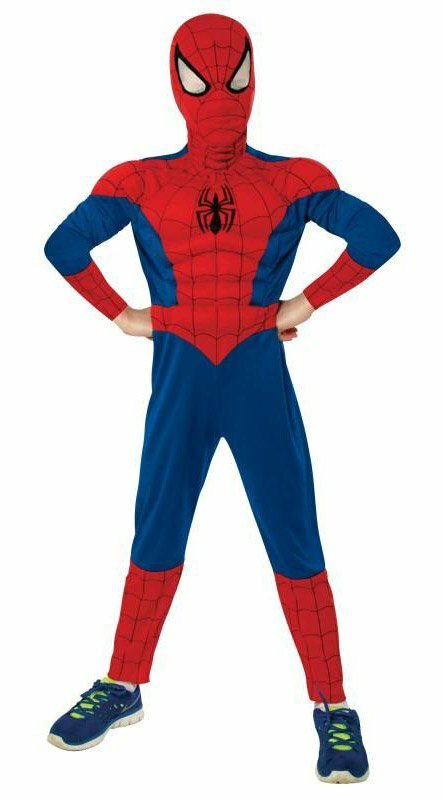 This awesome costume comes with a red and blue jumpsuit that has the Spiderman logo on the front along with a detailed webbing design. Now if your little guy wants to keep his identity hidden there is a full face Spiderman mask. Your little guy will want to wear his Spiderman costume all year round because you just never know when his Spidey senses will detect enemies in near! 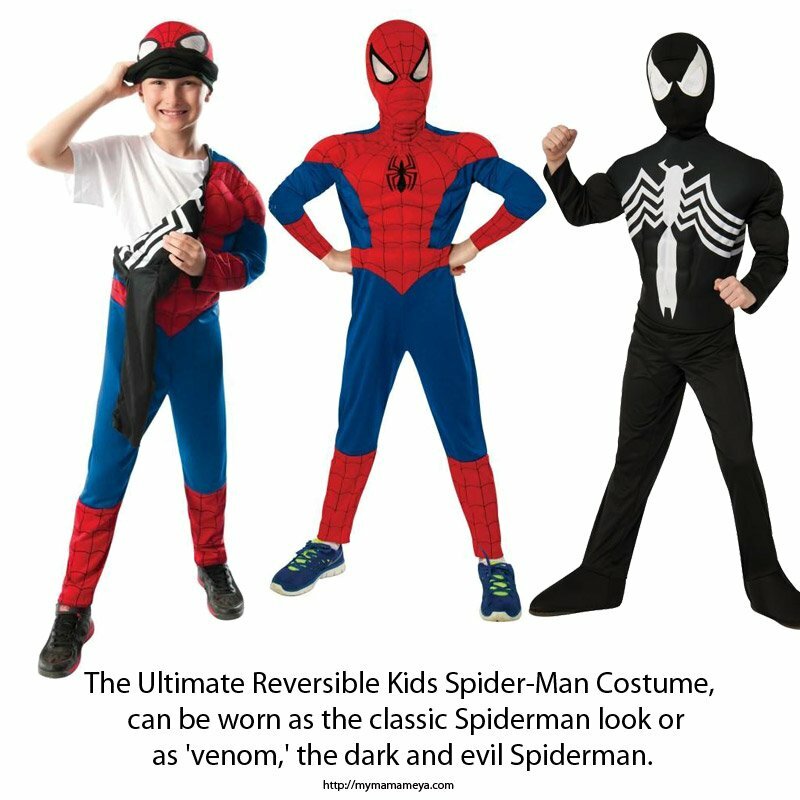 This officially licensed Ultimate Reversible Kids Spider-Man Costume,can be worn as the classic Spiderman or as ‘venom,’ the evil dark Spiderman. What comes with this costume? 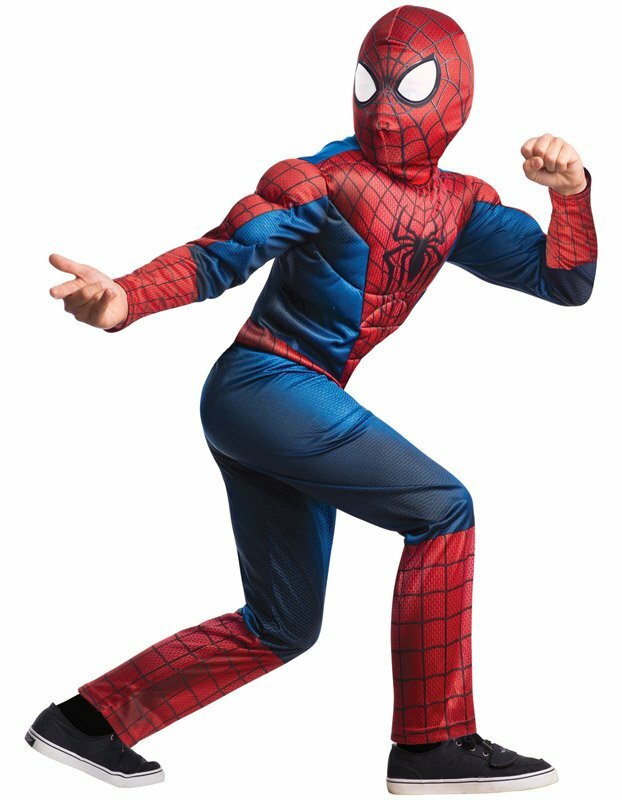 The Ultimate Reversible Kids Spideman Costume comes with a reversible black to classic fiber filled costume and a reversible fabric mask. Your little guy can enjoy two costumes versus just one. A Few More Spiderman Costumes that Your Spidey Fan Will Love! How About a Spider-girl Costume! Spiderman costumes are not strictly for Boys! You’ll love these Spider-girl costumes! 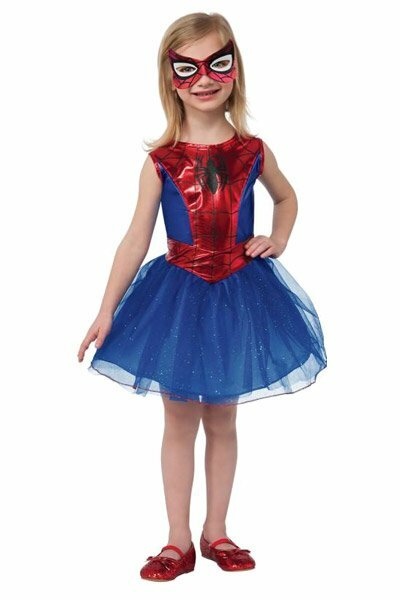 This officially licensed Marvel Spider-Girl costume is really adorable but don’t let that fool you! The costume comes with the tutu dress and mask. These Spider-Girl accessories will add that fun factor to your little girl’s Spider-Girl costume. First of all you know how all girls love shoes, well, these Sparkle Ballerina shoes are the perfect accessory for this little Spider-Girl outfit! Now to finish off your little girl’s Spidey costume you might want to add some glitter and glamour and how about some fun hair lights that come in red and blue just perfect for her costume! 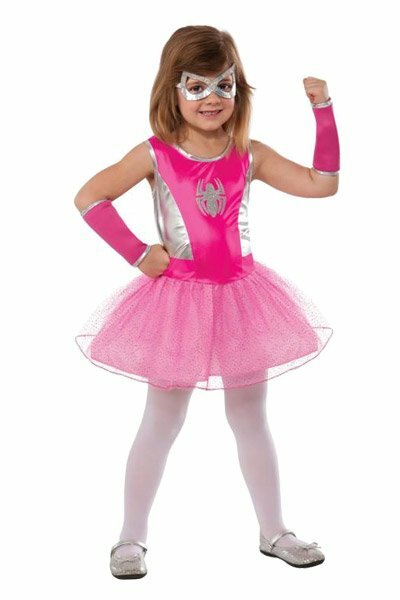 This officially licensed Marvel Pink Spider-Girl costume makes for a pretty darn cute super hero. Who says Spider-Girl can’t wear Pink? Once your little girl puts on her Spidey costume she’ll feel like she can take on any challenge and you can be sure that she will most certainly put fear in the hearts of her enemies! What comes with this Pink Spider-Girl costume? Accessorizing your little Girl’s Spidey outfit is easy with a little extra something, maybe some pretty Sparkle Ballerina Shoes, Glitter makeup or how about adding some clip on pink curls. Spider-Girl will be ready to make her appearance! 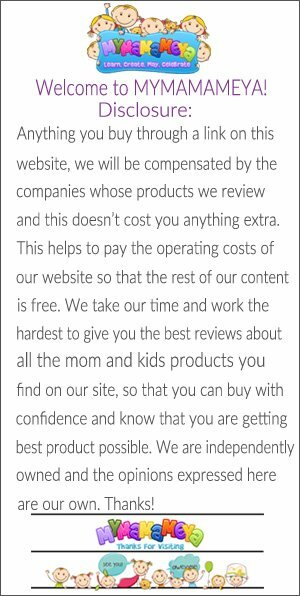 We hope that we’ve helped you find a really awesome Spiderman costume for kids, whether you are looking a boys costume or a girls costume, anyone of these would be ideal for and you can be sure they will be wearing them more than once.